In the wake of rubble and smoke spreading throughout downtown New York, Washington DC, and in a field in Pennsylvania, America was immersed in shock, confusion, and terror. We feared that September 11, 2001 was only the beginning, and despite our growing doubts over the years, we were right. 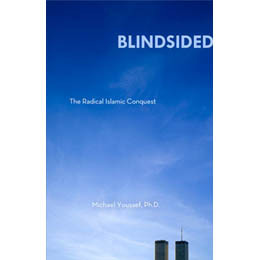 Blindsided is the wake-up call that will change the way you understand Islam.